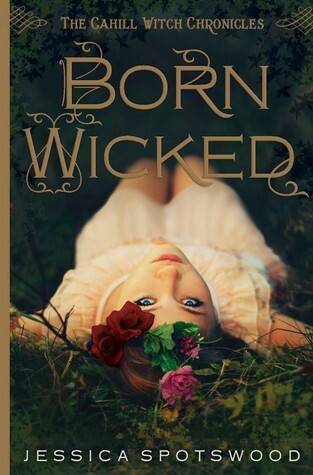 Born Wicked is an awesome pick! I'm really excited for this one too! It looks so good!! I love that cover :) Great choice! I've seen this one around a few times, a lot of hype! :D Great pick! I'm not always drawn to historical fiction, but I am to this. Good pick! I'm excited for this one as well I love the cover! I haven't read a lot of witch stories/books, but I really want to change that. This book looks awesome and the description too! I can't wait to get my hands on this book, def need a hard cover of this one. Great pick.